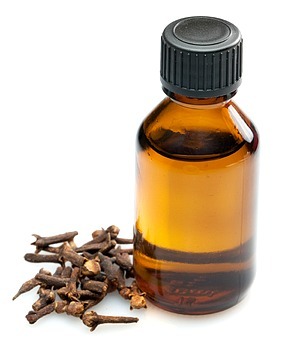 Using clove oil for toothache has long been a popular home remedy to relieve pain. And in modern dentistry, they use eugenol, one of its active ingredients as a pain reliever and antiseptic. Click on the Thumbnail Images or see the bottom of the page for more info on oil of clove, info on the plant itself, some other ways to use it and a healthy recipe for using it to make a cup tea. It can even repel mosquitoes! Note: The oil is very strong and potent, so be careful using it internally or externally and follow the instructions!